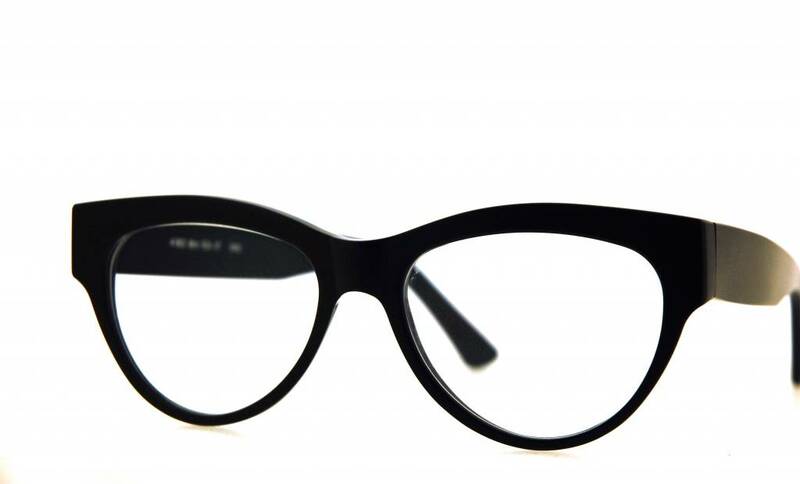 The top runs with the eyebrows, different in men's and women's eyewear, and with the facial lines and ties in nicely with the nose. The often simple model lines are exciting again by working with different thicknesses and more than 70 colors can be combined. 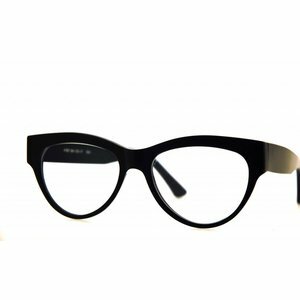 So we can adjust the glasses for narrow and broad faces. It is also possible to make some glasses nose pads for the Asian nose so that the glasses will sit perfectly.